It is no secret that I am a big fan of jewellery, I mean, what woman isn’t? 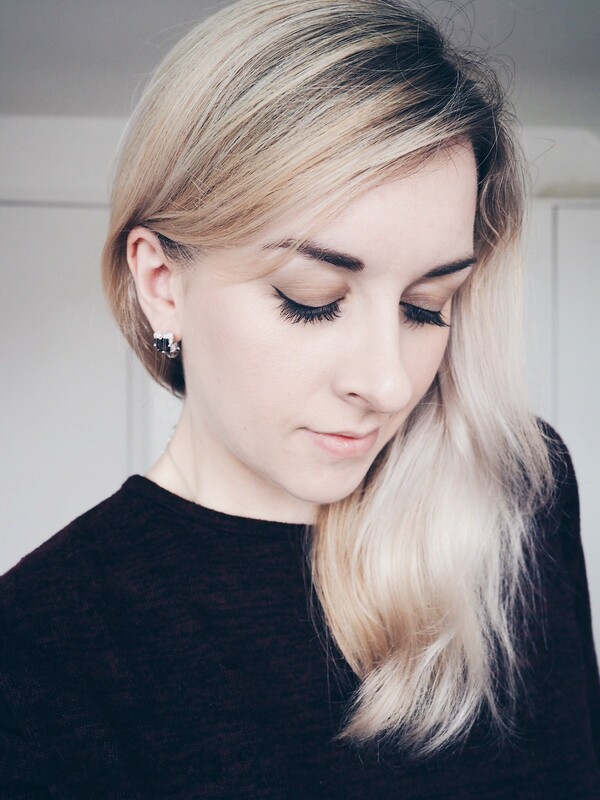 In the past I have featured a variety of different styles and brands over here on A Little Boat Sailing as I am an advocate for having different styles of jewellery for various occasions, although in my eyes you cannot beat simple and intricate pieces; they are timeless. Therefore, when I was introduced to James Viana Jewellery back in September I was immediately enticed by the jewellery that they have to offer. From simple, elegant designs to the bolder and beautiful, I truly believe they have something to fit all manner of tastes when it comes to choosing your next piece. As we approach the party season it is well worth taking a look at James Viana if you are looking to add a little sparkle to your outfit this year; naturally Christmas and New Year are perfect opportunities to add that little extra to your look. 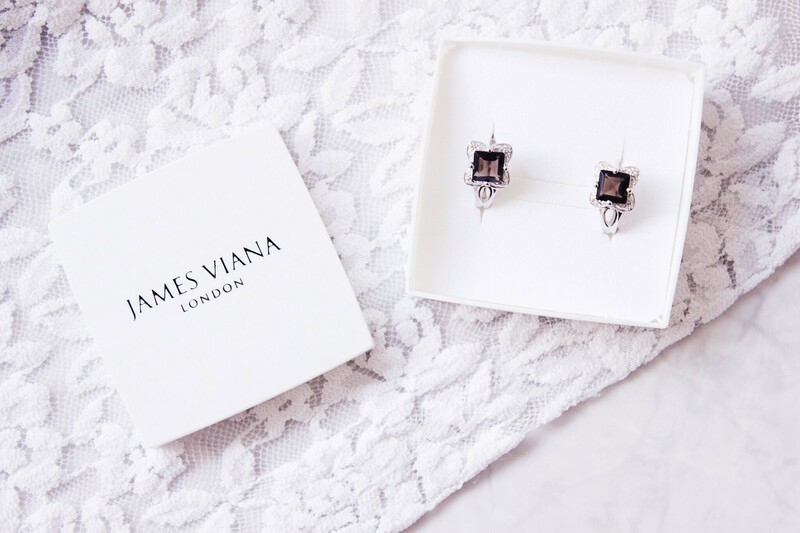 I for one will be wearing the beautiful Smoky Topaz Sterling Silver Earrings* this Christmas which I have been kindly sent from the James Viana team. They are utterly beautiful and are made up of genuine earth mined gemstones, they will look simply gorgeous against a little black dress which is a cult classic in every woman’s wardrobe. 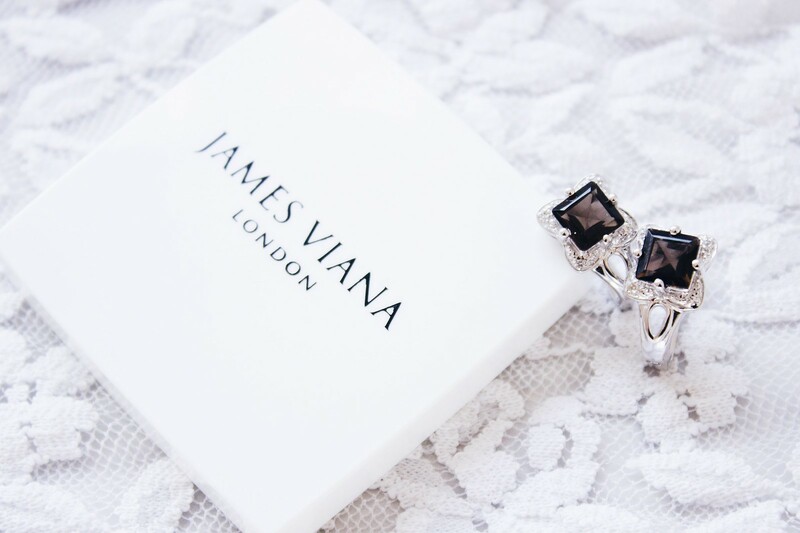 James Viana pride themselves on their Sterling Silver jewellery, in which from all sales made, 10% of the profit goes towards charities which focus on causes for women. The team at James Viana have also kindly created a voucher code which will give you 20% off any purchase from now up until the 31st December. It is never easy to pass up on a discount, therefore it is well worth having a look for any Christmas gifts or little treats to yourself. Simply use JVBO20% at the online checkout in order for this to be deducted from your purchase. Have you spotted anything you like over on James Viana?